Can't wait for the kite to launch and to hear some reviews. I'm assuming Marc will do the video and it will be "super". 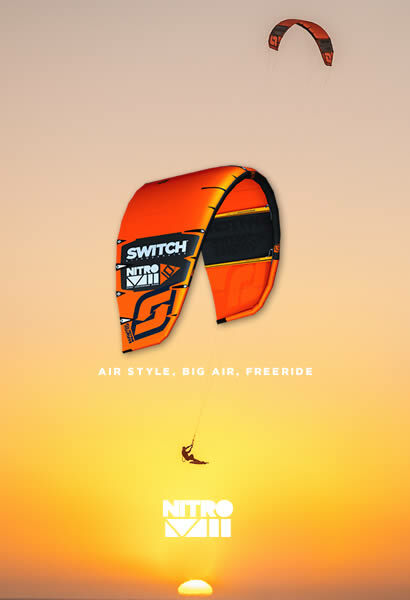 How does this kite straight up boost compared with the Nitro and Element? Seems all the kites are billed as big air kites. Not that I mind as everyone loves boosting, but just curious. Do I see 3 struts? The krypto will look like this. Original Krypto by Bill. Probably still a proto, that explains the bridle attachments. Fun to see the unawareness, the krypto is also postet on page 1. Last edited by jakoblondal on Thu Sep 20, 2018 2:19 pm, edited 1 time in total. Fun to see the unawareness, the krypto is also postet on page 2.
do i see 14M on that last image or am i tripping? thought the Krypto was only going to be 10,9,8,7? Marc has posted some videos of him riding a 14m. I think the original post was just talking about what he was taking up the KOA, but may be wrong. 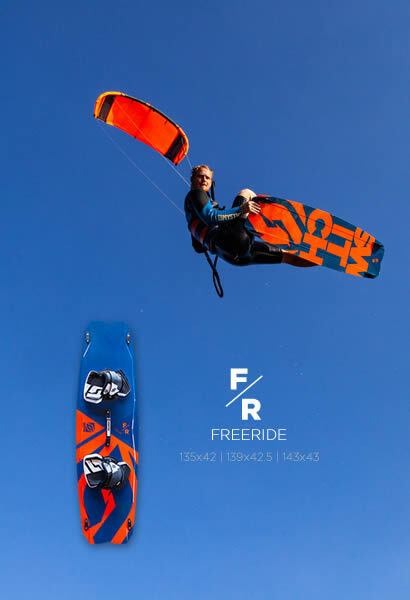 Has Switch had this kite in any riders hands prelaunch who will be able to give some rider reviews? That's correct Captain, it's been there since last KOTA. I'd personally like it with 3 struts but hey, guess there was a good reason to go with 5.